Meemoos is a remarkable young woman, full of joy and creativity. She lives in Haiti, approximately two and a half hours southwest of Port-Au-Prince, and owns a Coca-Cola business. (Think classic, tall glass bottles in short wooden crates. ‘Thirsty yet?) Coke sales are common at roadside provision stands in Haiti, but Meemoos’ business is extra-unique. Hers is actually a small warehouse that serves as a wholesale distributorship, resourcing many of those roadside businesses. Our team encountered Meemoos in a schoolyard in Cadiac. Each morning, she teaches a room full of grade school students. (Perhaps you are sensing—she is extremely energetic and hardworking.) As we interacted, we learned the game-changing key to the start of her Coca-Cola business. Yes, she gained funds through her teaching job, but normally, those resources would be ravenously gobbled up by the hungry Haitian economy. (78% of the population lives on less than $2 per day; there’s a 41% unemployment rate.) Meemoos told us that several years ago, she joined a savings group at her local church. That experience has been revolutionary. Savings groups are a brilliant missional method of gathering people, both already-church-attenders and people from the community who do not yet know Christ. Groups are composed of 20-25 people who come together for Christ-centered teaching, with a focus on the gracious good news of discipleship, including biblical principles of finance. Each group meeting includes worship, teaching from God’s Word, and the actual WORK of the group as they save together. Such saving helps resource members with eventual loans that might be used for their children’s schooling, a motorcycle to ride to work, or supplies to build a house. For many individuals, the savings group can be THE game-changer in their ability to start their own business. 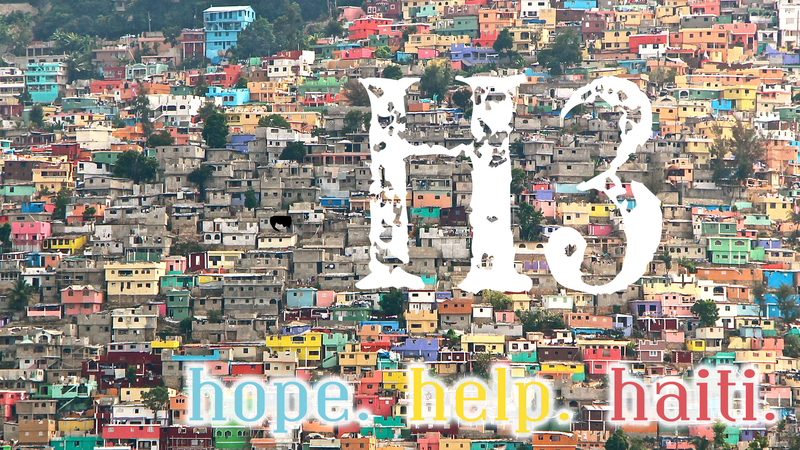 Our church, Manor Church in Lancaster, PA, has the immense privilege of launching a brand new partnership with HOPE International in Haiti. 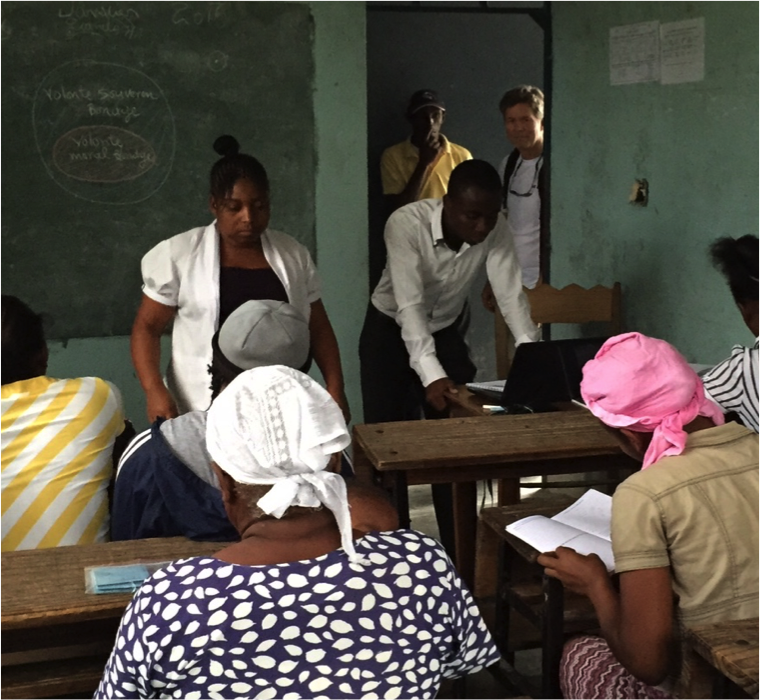 Across 2015 through 2017, it is our prayerful aim that we might learn, grow, give, and ultimately partner in greater ways with God’s work in Haiti. For more info on the H3 adventure, a link to Sunday’s H3 message, and details on how you can engage, check out www.manorchurch.org. One more amazing thing about Meemoos. Not only does she teach school and lead her Coca-Cola business. She is now the president of her local savings group, which meets weekly at her school. She is living out the core of her discipleship (Mark 1:14-20), focused on Jesus’ “fishing business,” and blessing more people. Meemoos personally experienced Christ’s hope, and now she’s expressing that hope to others. 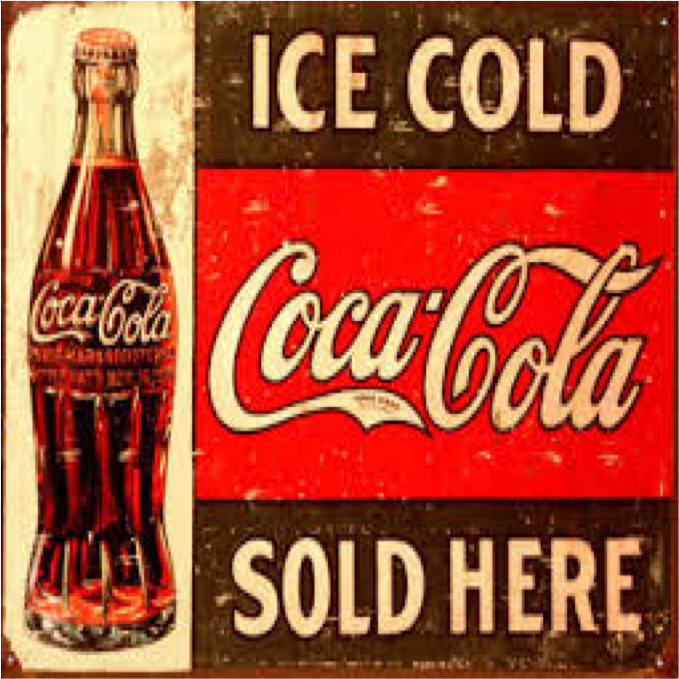 Will you go buy a Coke today, pray deeply for Meemoos’ work, and also pray: “Lord, stretch me and use me, for your glory!”? Michael R. Baer. Business as Mission: The Power of Business in the Kingdom of God. (Seattle: YWAM Publishing, 2006), 14.